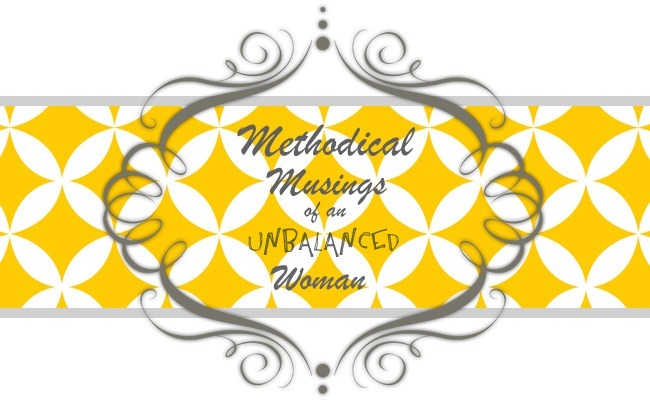 Methodical Musings of an Unbalanced Woman: I am Mormon...hear me ROAR! The fact is, we Mormons tend to get a pretty bad wrap. I don't know why our church seems to be attacked far more than any other...but we do. It stinks...but it is what it is. As I was preparing for a Sunday school lesson I am teaching tomorrow on Baptism, I was reminded of the very basic truths we believe, the very fundamentals of our religion, the same ones that existed in Christ's church when he, himself, was here on the earth, and realized that maybe, just maybe, people would feel differently if they understood us a little better. So, I thought I would spend a few minutes to clear up some of the confusion. #8 That you have to like green jello and know how to make several varieties of it (even with carrots...ugh). I know there are many more rumors floating "out there" about us. Do you know any others? If so, I would be happy to hear them. Some are very funny...some are not...but still good to know about anyway. *We all hold "callings" (kinda like a job/assignment) and dont get paid for them. Nope...not one of us. Everything is done on a volunteer basis...from our Prophet, Thomas S. Monson, to our bishops, to our Gospel Essential teachers (Me), and to those who are assigned to wipe the noses and feed snacks to the 18 mo-3 year old crowd (also known as Nursery Leaders). We hold these "callings" for a few years and then are released and assigned some other task (usually in an area where we need growth). Of course, we have the right to either accept or decline these assignments, but rarely do because we believe they come directly from the Lord. *We believe that families are the single most important thing we have on this earth (we believe it...sometimes it's just hard to remember it when your kids are whining and complaining. he he). We protect them and love them at all costs. We believe that we can be together far beyond "til death doth [us] part"... but for eternity. *We willingly give 10% of our earnings to help build and maintain churches, temples, and other building, help the missionary program, run church education programs, print and distribute teaching materials, provide operating funds for stakes, wards and other units of the Church, and help in family history and temple work...to name a few things. **Because of this, the LDS church is run independently. 100% debt free. 100%. That's crazy talk. Have questions? I would be most happy to answer them. If I don't have the answer...I will find it or refer you to someone who does. :) Just shoot me an e-mail: melaniesmethodicalmusings at gmail dot com. Labels: beliefs, eternal families, LDS, Mormon, who am I? Nice Mel! I like this. Entertaining and informative. Shock!!... No horns? Not sure if we can be friends now!! I too am soooo looking forward to Conference! I'll be there on Saturday - look for me when the cameras pan the congregation (heh heh heh)! !